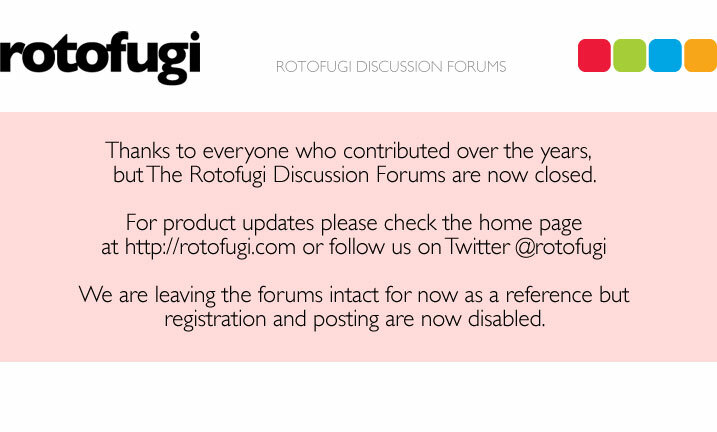 Rotofugi Forums • View topic - Back on the blog game son! < Everything Else ~ Back on the blog game son! Cool. I'll keep an eye on it!